Searching for a good web hosting provider for your website? Then why not choose the path less trodden by opting for an eco-friendly webhost? Green web hosting will help you reduce your carbon footprint to a great extent. 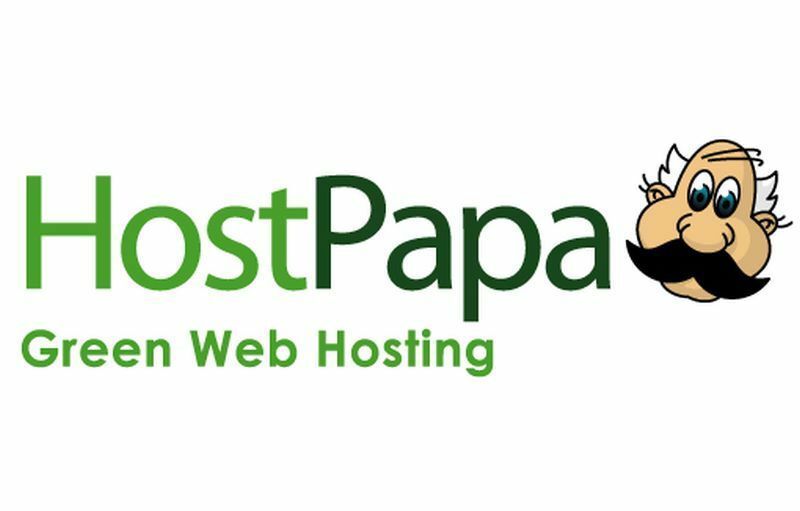 These providers make use of anything from green marketing tactics and renewable energy to efficient heating and cooling systems in the offices to ensure an eco-friendly operation while offering you excellent web hosting services. 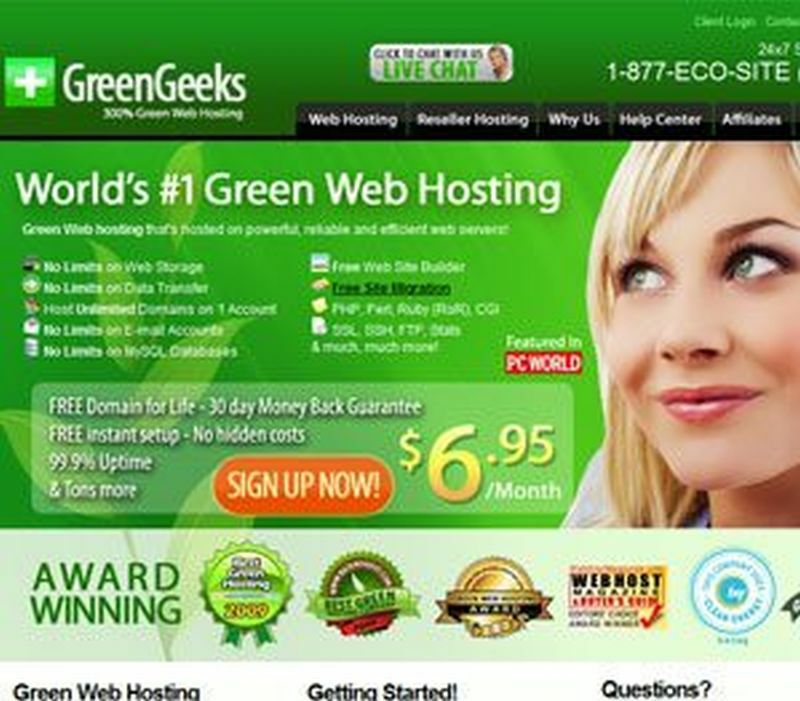 Accordingly, here are some of the most popular green web hosting providers available to host your website. This EPA Green Power Partner not only purchases Renewable Energy Certificates in order to offset its energy usage with wind energy, but also uses the same to power its web servers and data centers. 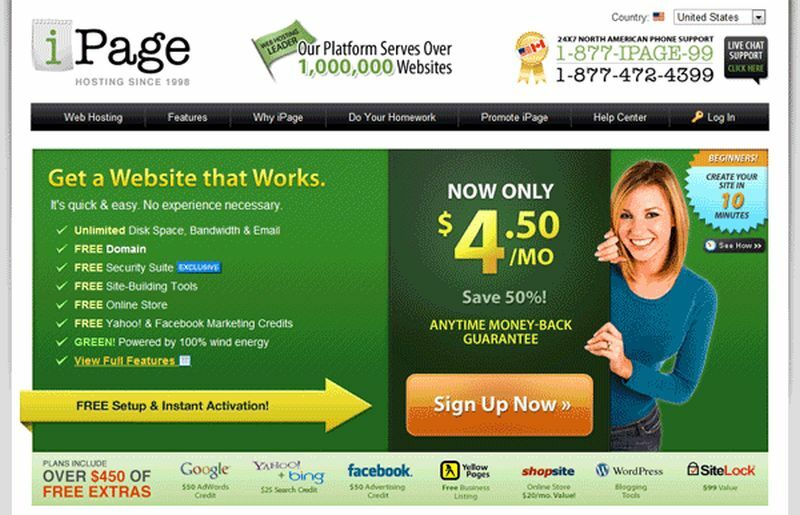 If you host with iPage, you not only get standard features like free domain registration (for one year), customizable email address, unlimited storage space and $100 Google AdWords offer, but you also get to save the environment from nearly 1144 tons of CO2 annually. Another EPA Power Partner, GreenGeeks uses wind energy to power its data centers and purchases wind energy certificates as well. The provider also uses only energy efficient equipment in its offices. In addition to offering standard and dedicated hosting plans for users, GreenGeeks also allows them to download a banner reading Green Hosting Accreditation which they can post on their website. This accreditation shows that the website is eco-friendly as well. Purchasing wind power certificates to offset energy charges by nearly 130%, HostGator supports the local economy by purchasing these certificates from wind companies located in Texas. The provider offers standard web hosting services like domain registration, WordPress hosting and $100 Google AdWords Credit, etc. Dedicated hosting plans are also available. This web hosting provider purchases solar and wind energy certificates to offset its energy consumption by nearly 100%. All of its data centers, web servers and office spaces as well as office equipment, etc. are powered by renewable energy. In addition to this, HostPapa supports the local economy working with green energy providers located in Washington and Oregon. This web hosting provider offers budget friendly web hosting services for clients while also ensuring to maintain a minimal impact on the environment in the process. The provider has dedicated itself to helping reduce energy consumption and lower waste production in its data centers. This it does by joining hands with an environmental organization to sponsor the planting of trees, utilizing advanced outside air cooling systems that reduce the need for an energy driven CRAC (Computer Room Air Conditioner) and employing an energy efficient data center that cuts down cooling costs by at least 70% while preventing at least 2000 tons of CO2 from reaching the atmosphere every year. 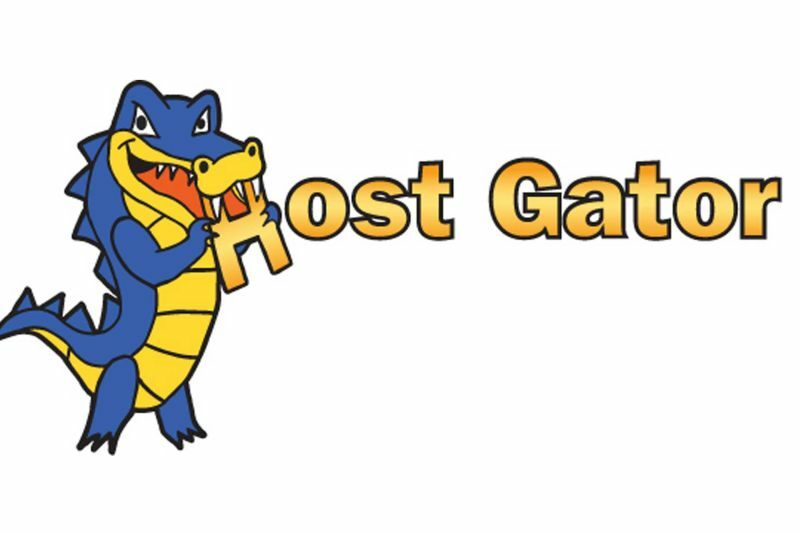 Specializing in shared hosting, reseller hosting, dedicated hosting and WordPress hosting services, A2Hosting is another web host provider which operates while keeping the safety of the environment in mind. Like the WebHostingHub, A2 Hosting also supports the planting of trees by planting one tree for every purchase made. 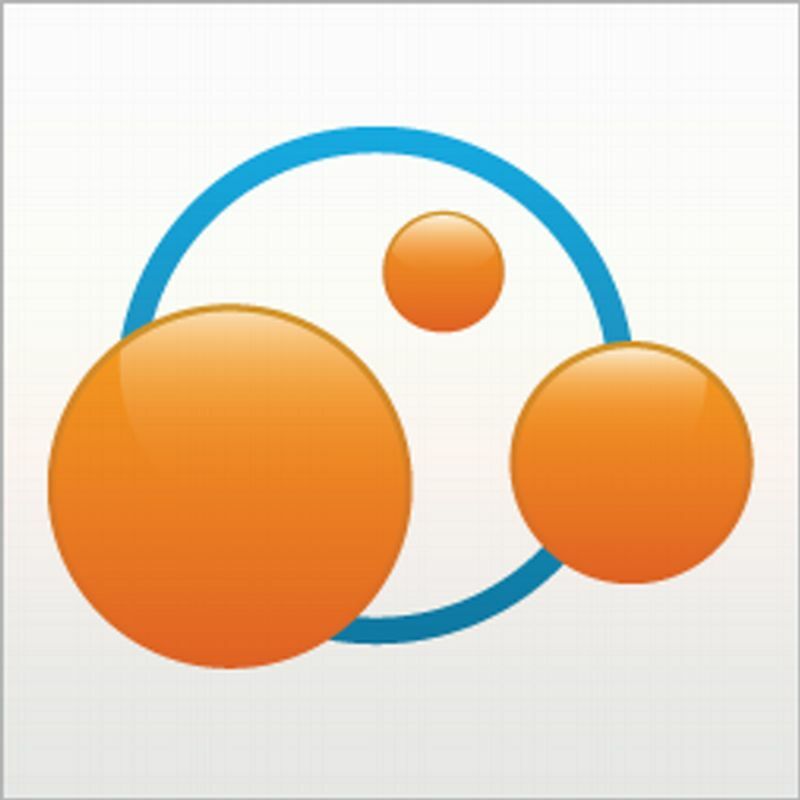 The web hosting provider also support recycling and employs a paperless office to compensate for its energy consumption. It also uses a recurring cooling system for its data centers, thus using the CRACs only on very hot days. 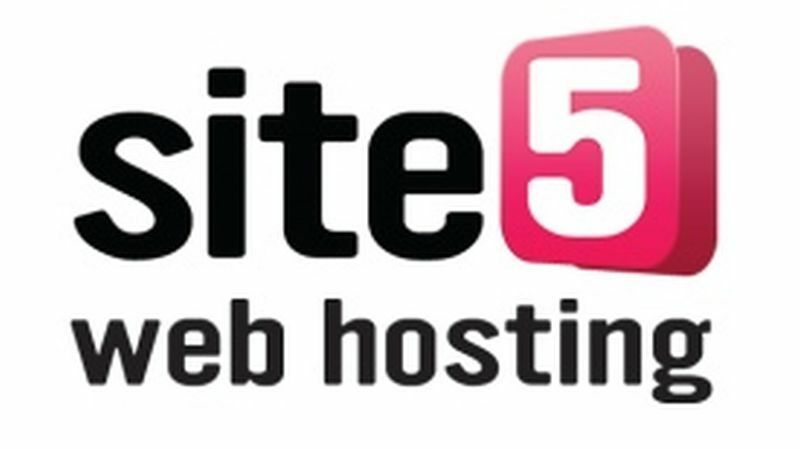 Site 5 is a well-known eco-friendly web hosting provider which plants one tree for every hosting account it opens for customers. The provider is also known to operate only energy efficient equipment and server technologies in order to reduce the energy used to operate as well as cool them. In addition to this, Site 5 allows its employees to work remotely in order to reduce the carbon footprint associated with daily commute to office and back. There is an increase in the number of web hosting providers in the market today. In addition to offering excellent web hosting services, these providers do their best to reduce their energy consumption and adopt a greener approach to work in order to have minimal impact on the environment.